Ward Family Law, LLC was established to provide clients with access to excellent advocates, negotiators, mediators and experienced litigators. Ms. Ward, the founder of Ward Family Law, LLC, has exclusively practiced matrimonial and family law for 16 years and continues as Adjunct Faculty at The John Marshall Law School teaching family law legal writing to law students since 2005; the legal writing program is ranked #6 in the Country for law school writing programs by US News & World Report (2019). Ms. Ward also had the honor of speaking at the “Leaving a Long-Term Marriage” workshop produced by The Lilac Tree, an Evanston-based not-for-profit resource for women contemplating divorce. She has also provided a matrimonial-related lecture series at The Latin School of Chicago Adult Education Program and on more than one occasion has lent her commentary to Chicago Tribune related publications on family law articles and topics of interest. The classroom, lecturing, publishing and courtroom experience provides clients with well-rounded representation, finesse at settlement negotiation, precise drafting skills and litigation expertise. Ward Family Law, LLC provides clients with personal, customized representation that facilitates a client’s accessibility to their counsel with informed participation in all aspects of the case. 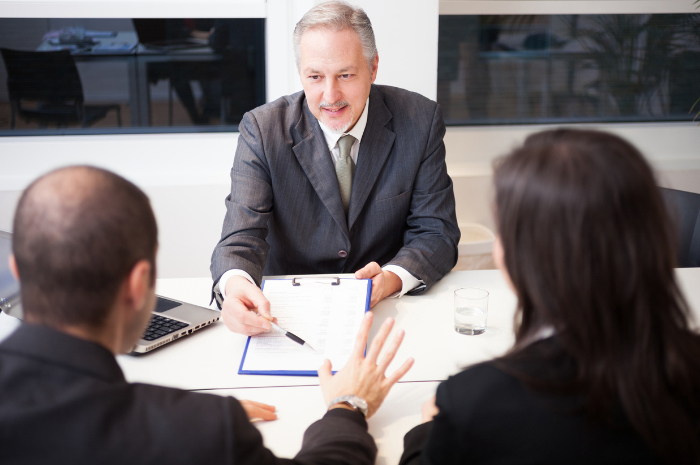 Whether it is settlement negotiation or litigation of the issues, Ward Family Law, LLC has the experience and knowledge to meet any client’s needs. In fact, Ward Family Law, LLC’s client base is primarily from referrals made by former clients and colleagues, reflecting the firm’s ability to meet and exceed client expectations and needs. Ward Family Law, LLC has a five-star rating across multiple online platforms, which also reflects the stellar reputation of the firm. In keeping up with available technologies and cost-effective representation of clients, Ward Family Law, LLC continues to provides clients with meetings, telephone conferences, secure facsimile transmissions and same-day email replies but further expanded and grew this communication experience for clients that wish to live chat, video teleconference or utilize online court filing. This expansion in how we communicate will allow us to customize the experience for each and every client so that they feel connected to their counsel in whatever communication platform they feel most comfortable, informed and participatory. No matter what communication platforms they choose to utilize, clients will have input and accessibility to their counsel coupled with stellar, cost-effective legal representation, which is invaluable when tackling a very personal and difficult life transition. Ward Family Law, LLC strives for ethical excellence, with sensitivity and effective representation of the client’s needs, while ensuring that a client’s goals and best interests remain the primary objective in reaching the best resolution of the case. Implementation of the mandatory e-filing in Domestic Relations Cases as of July 1, 2018. Supreme Court announces timeline for statewide, mandatory e-filing in civil cases. Filing paper court documents in civil cases will soon be a thing of the past in Illinois. 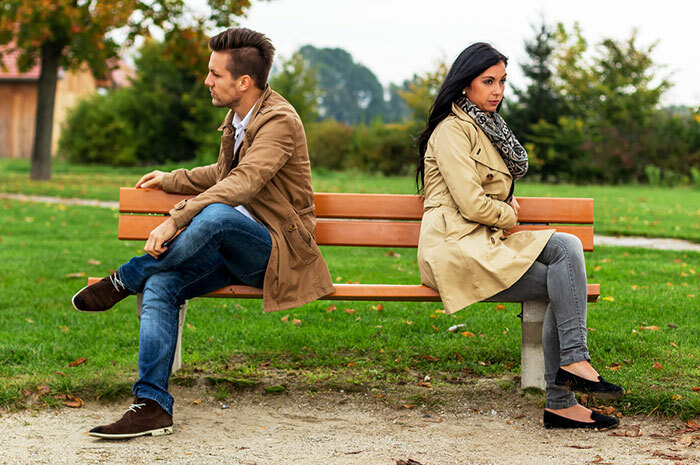 Parties to a divorce do not always have to be adversaries devoting their precious time and money to contentious litigation. 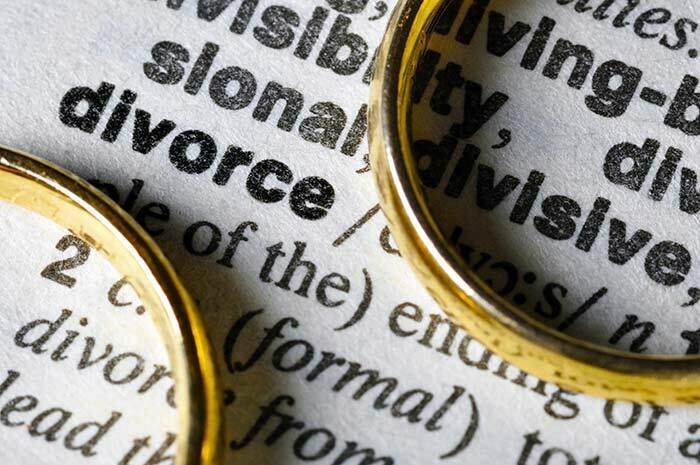 Collaborative law is an innovative method for how to approach a divorce, as it enables the parties to resolve their disputes and end their marriage with minimal court involvement. The historic United States Supreme Court decision in Obergefell v. Hodges decided in 2015 that marriage is no longer limited to heterosexuals. This expands the same rights and responsibilities to the LGBTQ community concerning marriage and divorce as those of a heterosexual marriage. However, there are unique challenges in LGBTQ marriages, particularly when minor children are involved. 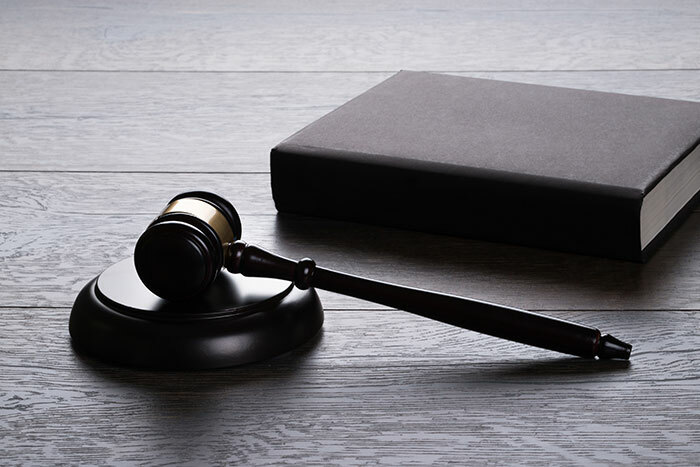 Ward Family Law, LLC has been an ongoing advocate for these basic rights and is well-versed in understanding and working through the complications that may arise. 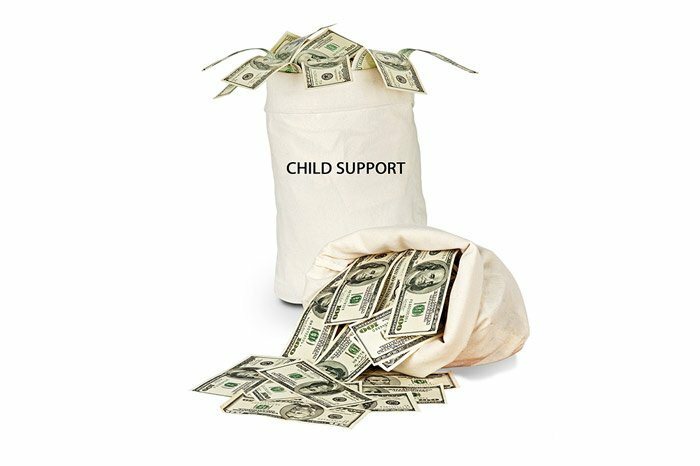 Parents are obligated to provide financial support for their minor children, oftentimes in the form of child support and/or contribution to child-related expenses. 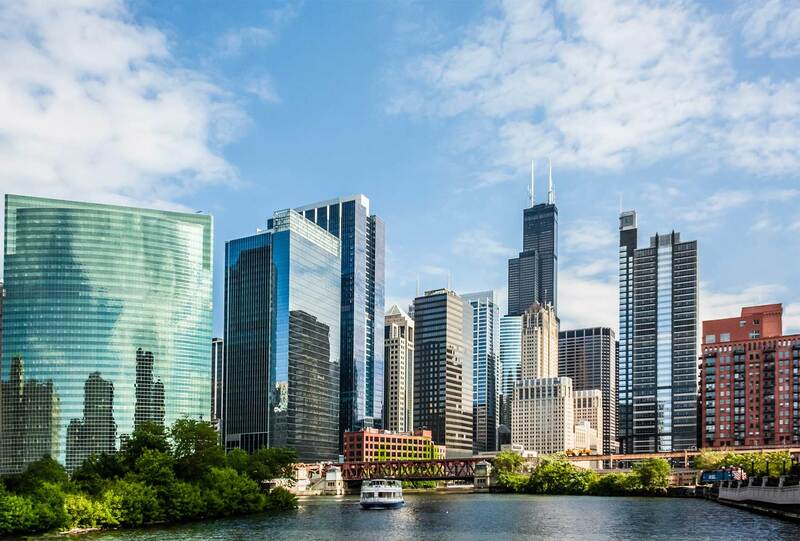 Ward Family Law, LLC works closely with clients at the onset of their case to obtain the full financial disclosure of both parties to be able to properly and accurately calculate child support under the guidelines provided by Illinois law. 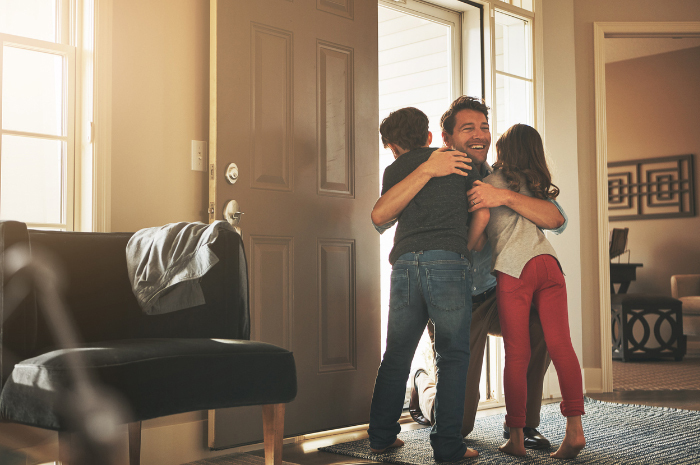 Allocation of Parental Responsibilities, formerly known as child custody in Illinois, refers to the care, maintenance, and control of a minor child. 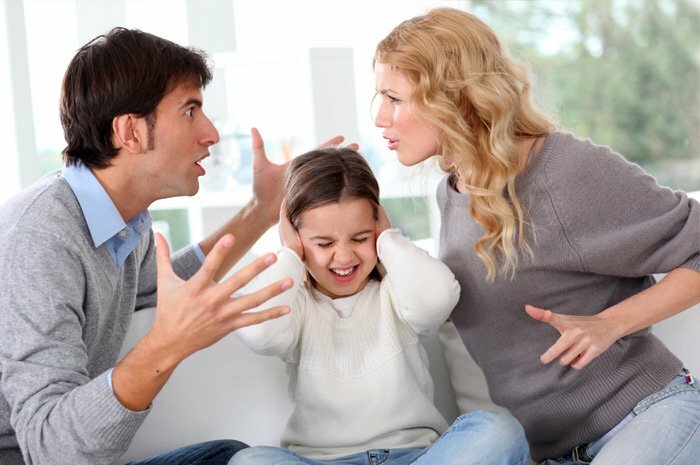 Ward Family Law, LLC has represented many clients through custody cases and witnessed, first-hand, the impact of custodial conflict and work closely with clients to achieve the best results under the law. The law now requires that the court make determinations regarding “Parental Responsibility” rather than “Child Custody.” The law defines parental responsibility as including two factors: decision-making responsibilities and parenting time. 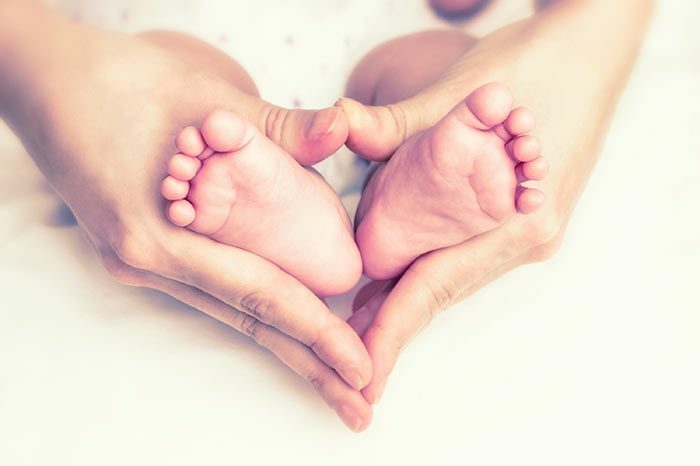 We fully understand the importance that your child or children have in your life and we make it a priority for our clients to achieve the results that they believe are in the child’s best interest, for allocation of decision-making and parenting time. In the cases where a man and woman are not married and have a child, a paternity (or parentage) case is applicable. The court has the power to determine parentage, legally, establishing who a child’s father is or is not under the law. 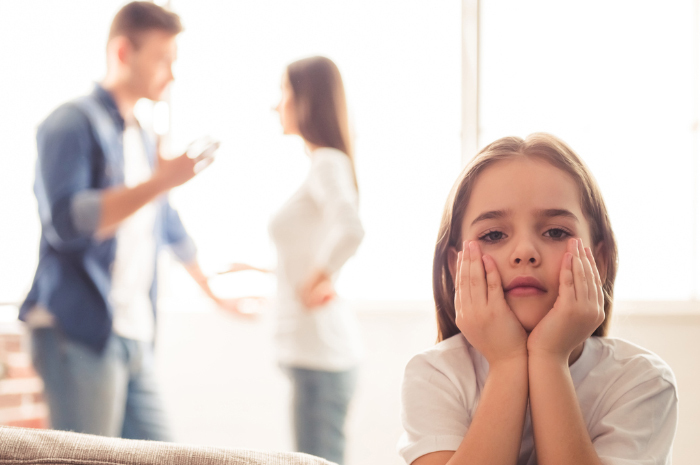 The court will also address all other relevant issues pertaining to the child under Illinois law, as many of the laws that apply to divorcing couples are the same for non-married parents as it applies to their minor children. Maintenance, formerly known as alimony, is a payment from one spouse to another and is a complicated area of the Illinois Marriage and Dissolution of Marriage Act. If maintenance is appropriate, there are many forms it can take, including but not limited to reviewable, permanent or non-modifiable. Jennifer R. Ward, Esquire was selected to be on an exclusive panel in order to make a presentation on the topic of maintenance at the “Leaving a Long-Term Marriage” workshop produced by The Lilac Tree, an Evanston-based not-for-profit resource for women contemplating divorce. Her knowledge on the topic, formal presentation and speaking engagement in this arena translates into her daily practice at Ward Family Law, LLC and benefits her clients tremendously. Marital Settlement Agreements are agreements coming from and in conjunction with a dissolution of marriage. 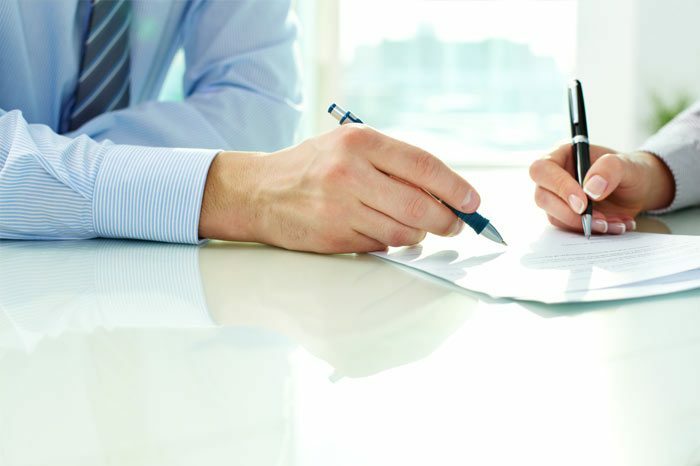 Ward Family Law, LLC has negotiated, drafted, reviewed, revised and approved these agreements, having the knowledge and experience to know that a Marital Settlement Agreement must be thoroughly and carefully prepared. 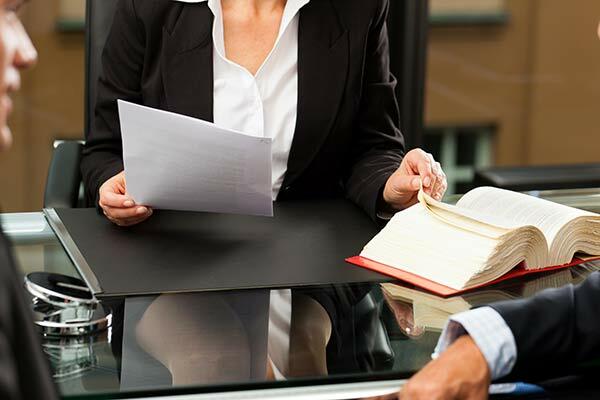 The best result in any family law matter is through a negotiated settlement of the case and Ward Family Law, LLC is experienced and skilled in achieving negotiated settlements. The negotiation of any family-law related agreement takes finesse in balancing the mental and emotional needs of the parties while also resolving property division and allocation, maintenance and child-related issues. We tailor each and every Marital Settlement Agreement to meet our client’s needs, objectives, goals and negotiated settlement terms. 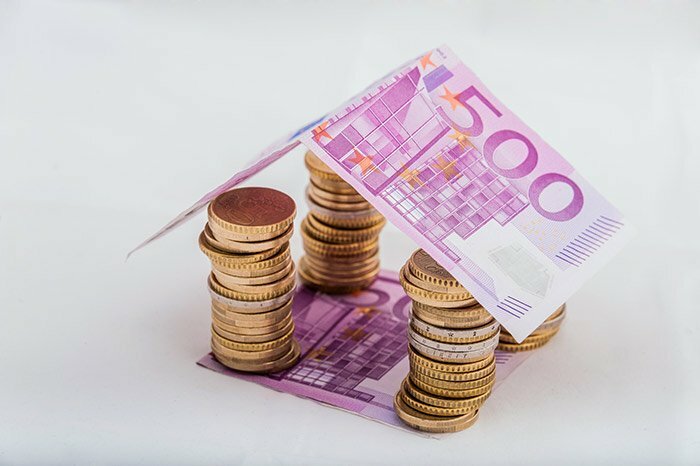 Determining marital property from non-marital property is a very important aspect to the divorce process and to the parties going through a divorce. It is important to have legal counsel with the knowledge and skills to distinguish between non-marital and marital property while also having the experience to provide legal advice and counsel as to the best way to allocate that property between the parties. Ward Family Law, LLC has the expertise to handle any property classification by thoroughly reviewing and then analyzing all aspects of your case, which then allows for settlement (division of property) recommendations, negotiations or litigation to obtain the best outcome possible for each and every client. Formal Discovery is the process of obtaining information from the other party. If the assets and debts of the marriage are readily ascertainable and agreed on by the parties, they may choose to waive formal discovery, partially or in its entirety. 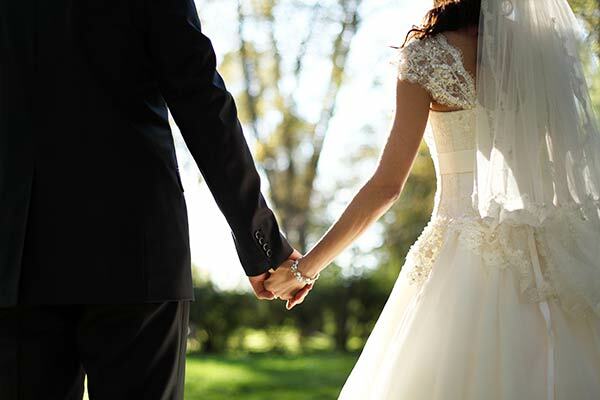 If you are engaged (or are already married) and want to ensure that you have a mutual understanding of certain obligations or specific divisions are in place, should something go awry in your marriage, then a Premarital Agreement (also known as a Prenuptial Agreement) or a Postnuptial Agreement may be the best option.